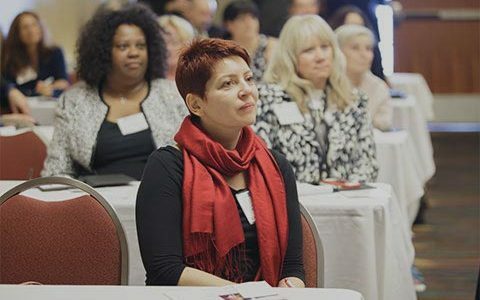 This extraordinary luncheon will be held on Tuesday, January 10, at the Kravis Center’s Cohen Pavilion in West Palm Beach (VIP reception at 10:30 a.m., luncheon at noon). Event chair is Suzanne L. Niedland, managing director of BusEyeFilms, LLC, a member of the Cultural Council’s board of directors and the board of the Palm Beach County Film and Television Commission, and a current appointee, by Governor Rick Scott, to the Florida Film and Entertainment Advisory Council (FFEAC). The Spotlight Luncheon is being sponsored by JPMorgan Chase & Co., Palm Beach Modern + Contemporary, An International Fair Presented by Art Miami and the Perry J. Cohen Foundation. 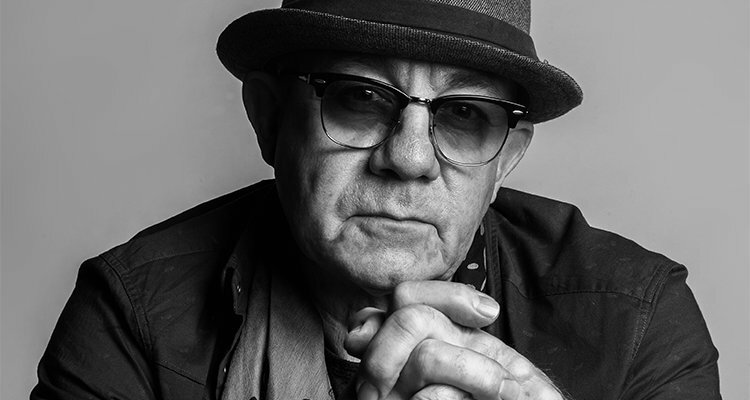 Renowned internationally for his 50-year song-writing partnership with Sir Elton John and so many other recognized music accomplishments, as a life-long creative, Bernie Taupin is also an author, writer, poet, painter, sculptor, performer and composer. Arriving in New York and starting his legendary musical journey in 1970, this 20-year old English country-lad was captivated by American culture and the modernist art of the 1960s and 70s. Inspired by the freedoms found in Abstract Expressionism and the emerging pop art, Taupin’s “American” passions formed the foundations of much of his work. Reading Taupin’s words turned into lyrics, one can see the consistency with his visual art. Taupin became an American citizen many years ago and over the past 15 years perfected painting to his self-satisfaction. Being inspired by the classics in literature and history of America and the American-West, utilizing found and repurposed materials including the ultimate American symbol, the American flag, Taupin’s current aesthetic questions yet give tribute to this country. While continuing one or two music projects each year, with his mastery, songwriting takes up little of Taupin’s time. “At my galleries, we deal with post-war artists such as Jackson Pollock, Hans Hoffman and Willem DeKooning. So the art we hang has to be harmonious with each other. I find that Taupin’s work looks right at home hanging next to any of them,” Borghi adds. Individual tickets for the Spotlight Luncheon with Bernie Taupin are $150, while VIP tickets are $500 each and include the 10:30 a.m. pre-reception in the lobby of the Cohen Pavilion, where a first view of Taupin’s artwork will be exhibited and available for acquisition with proceeds benefitting the Cultural Council and the Perry J. Cohen Foundation. Attendees at the VIP Reception will also enjoy a meet-and-greet with the celebrated artist. Tickets and table sponsorships are available online at palmbeachculture.com/spotlight-luncheon – or by contacting the Cultural Council’s Kodie Ann Walcott at (561) 472-3342 or by email at kwalcott@palmbeachculture.com. The deadline for ticket purchase is January 3, 2017. 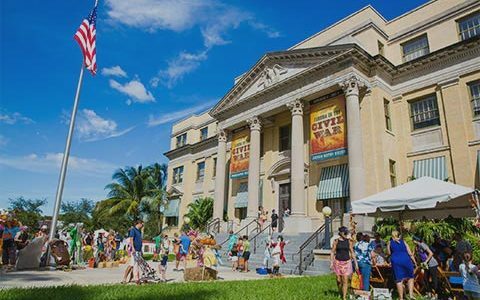 The Cultural Council of Palm Beach County is the official support agency for arts and culture in The Palm Beaches, serving non-profit organizations, artists and arts districts. 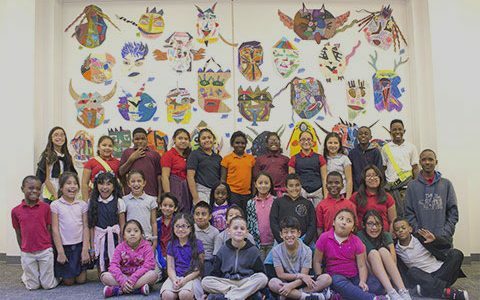 The Cultural Council administers $4.5 million in grants annually, supports arts and cultural education, provides capacity-building training, and advocates for arts funding and arts-friendly policies. 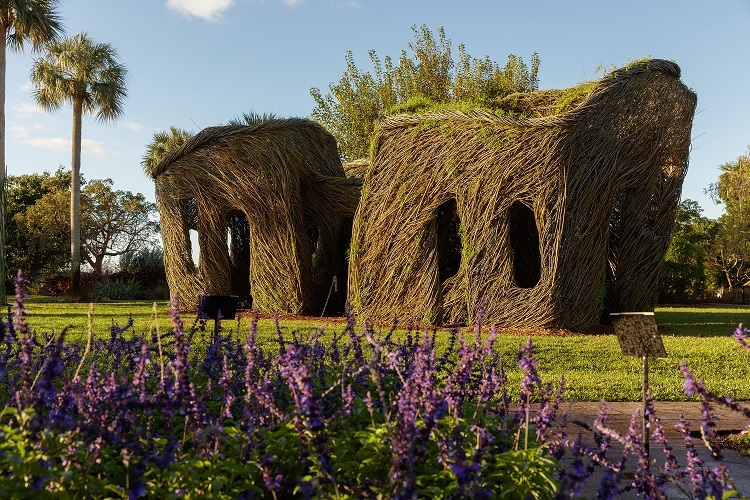 The Council promotes Palm Beach County’s cultural experiences to visitors and residents through multi-platform marketing and public information programs, including its one-of-a-kind Cultural Concierge service. 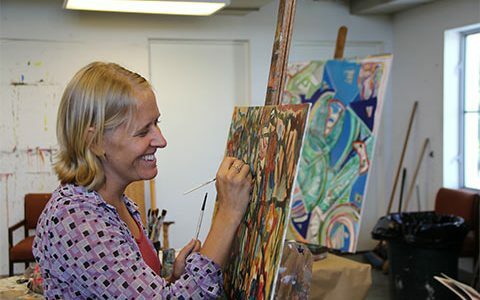 The Cultural Council presents exhibitions featuring Palm Beach County artists and provides additional programming at its headquarters in the historic Robert M. Montgomery, Jr. Building, an iconic Streamline Moderne former movie theater in Downtown Lake Worth. 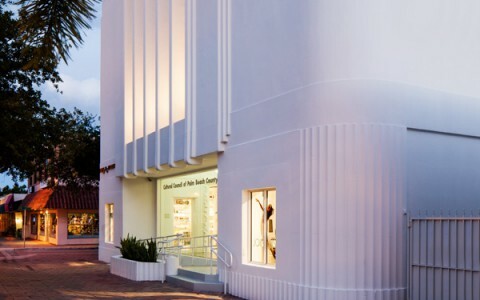 Also at the Cultural Council headquarters are the Roe Green Uniquely Palm Beach Store featuring products by Palm Beach County artists and the Jean S. and Frederic A. Sharf Visitor Information Center, a VISIT FLORIDA designated Florida Certified Tourism Information Center. The Cultural Council galleries, visitor information center and store are open 10 a.m. – 5 p.m., Tuesday through Saturday. PJCF is a registered non for profit 501(c)3 foundation named after Perry Cohen, one of the 14 year old boys who went missing at sea in July 2015. In honor of his legacy, his mother Pamela Cohen and stepfather Nick Korniloff created the PJCF. 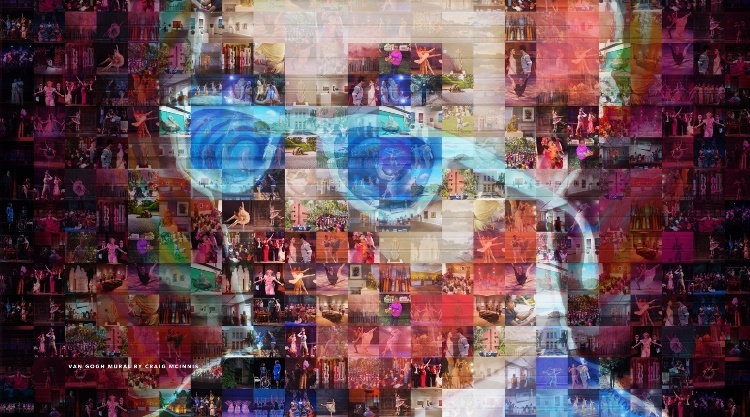 One of the four pillars of the foundation is to support “The Arts,” one of Perry’s greatest passions and loves. Accordingly, PJCF works to raise funds that will support creative programing of the ARTS (the process of human creativity) for young talented individuals through its relationships with both nonprofit, for profit, private and public cultural, educational and art institutions. For more information, please visit www.pjcf.org.